You've got questions and I've got answers. Let my nearly 10 years of Kombucha brewing experience work for you. If you need help troubleshooting what's going on with your brew or want to ask questions, I provide you access to all of my expertise, knowledge and valuable information. All conversations are recorded and you will be provided with a copy for your records. Please include 2 dates and times that work for you in the notes and I will confirm the schedule with you. THIS CONSULTATION RATE IS ONLY VALID FOR HOMEBREW INQUIRIES. IF YOU NEED CONSULTATION FOR A KOMBUCHA BUSINESS CLICK HERE. 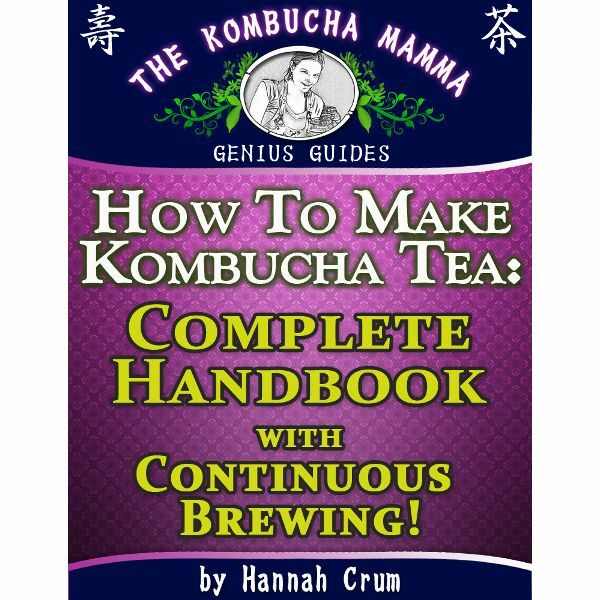 Cover all aspects of Kombucha brewing including bottling, flavoring, carbonation techniques, Continuous Brew and more!